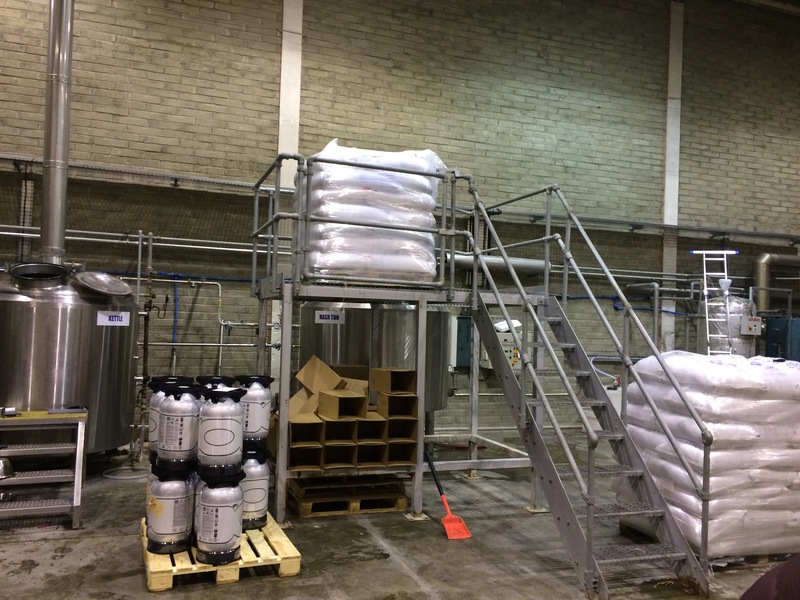 Today I had the pleasure of being invited for a chat and a tour of the Northbound brewery in Derry. I had previously tried all their range both on tap and bottle. 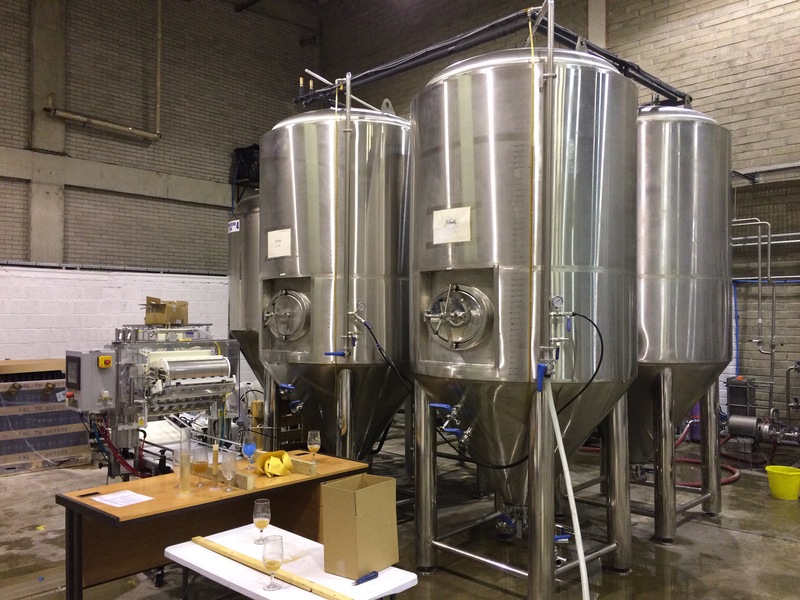 Their core range includes a Kolsch, Pale ale and Alt. There was an IPA special earlier this year, and another new style in the works. I had tried the Kolsch and pale ale when first released and found them nice but slightly over carbonated. However after further tastings I have put this down to teething issues as they are both much more to my liking now. I had the pleasure of sampling a new recipe that Dave is working on which I thought was superb. It is an oak smoked wheat ale, delicious! I just hope others enjoy it as much as me and it becomes a regular brew. Nice craft beer, made locally, try it if you get a chance.